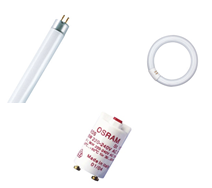 SKU: Osram04. 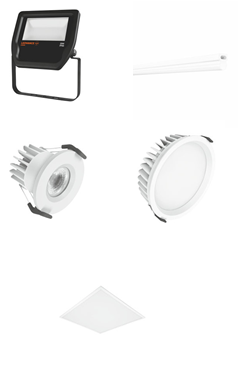 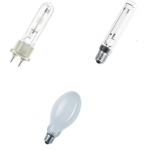 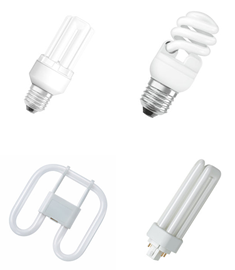 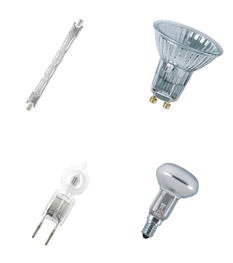 Category: Osram lighting. 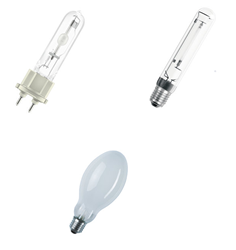 Tag: High Intensity discharge lamps.